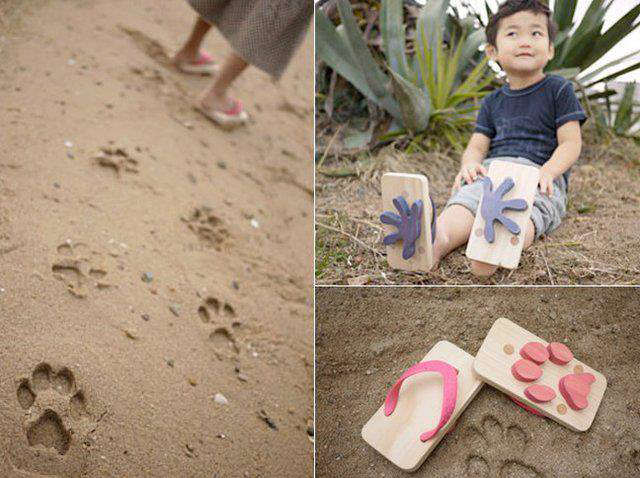 unique sandals to accompany the baby to play in the yard or on the sand beach with a bottom that has cachet feet of the animals made as if like the footprints of animals. 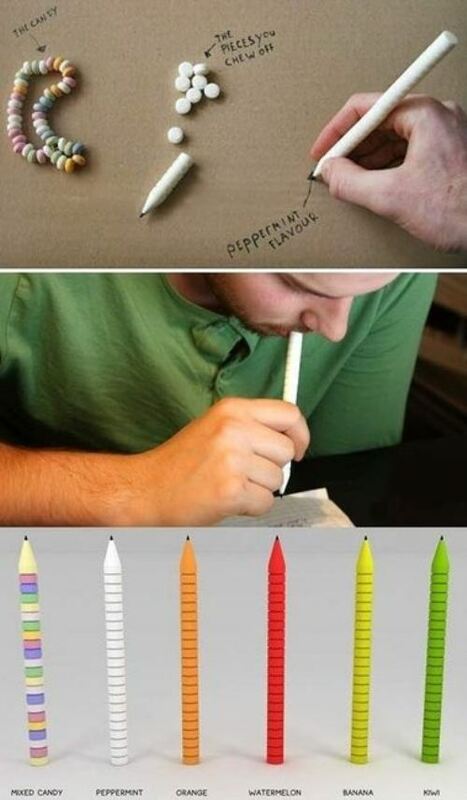 Pen this one is not just any pen. Comes from the habit of some people who like to bite the tip of a pen and making broken pen, this one is made to be enjoyed like candy. This pen has some different flavors. From start to taste orange, lemon, peppermint up. If you feel bothered when using soap because of the slippery and often loss of grip, soap dispenser is one unique solution to overcome it. Want to stay in bed while enjoying a snack while watching TV in the rooms? 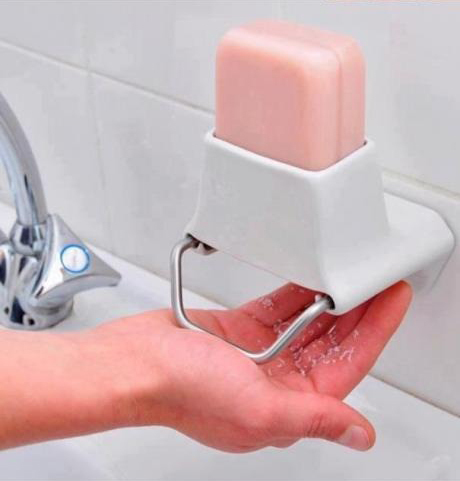 This unique ideas may help you. 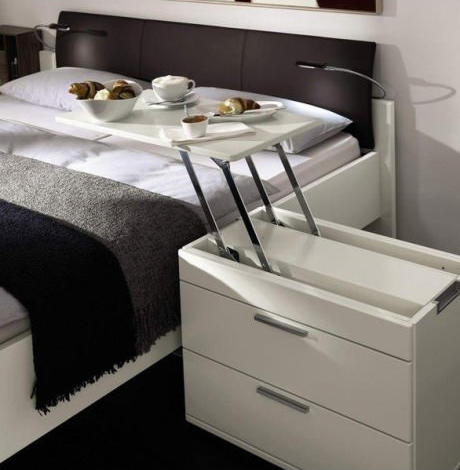 a minimalist desk is simple but with an additional buffer on the pedestal on which allows it to be withdrawn and the corresponding approximated your position on the bed. 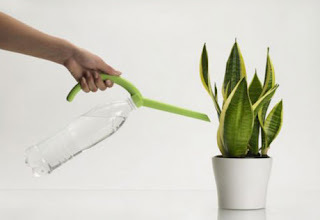 Yaps .. an idea to utilize the empty bottles into a watering can. Can be used for a variety of bottle sizes of course.